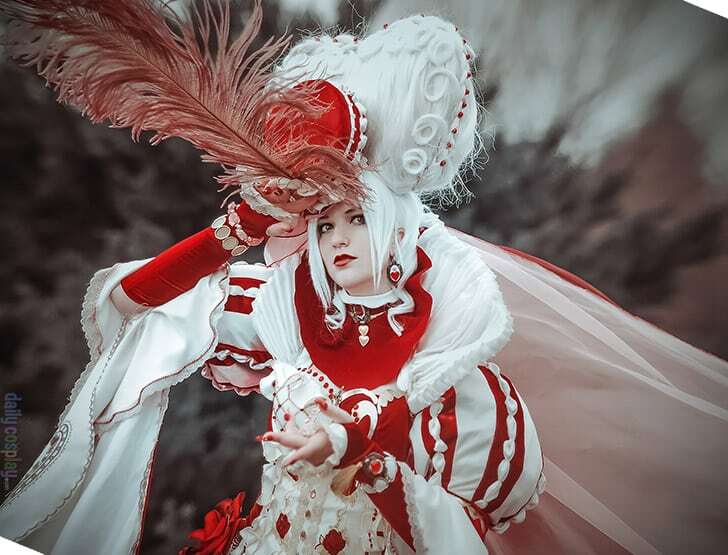 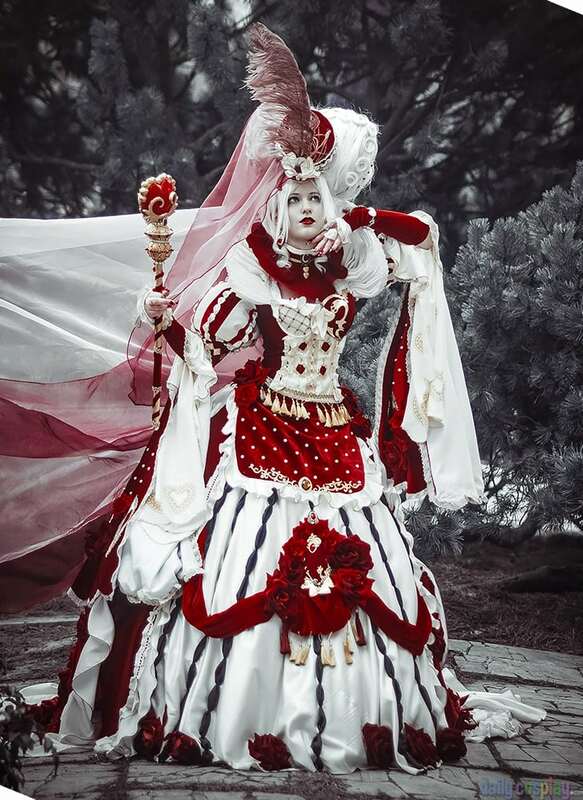 This amazing cosplay is a gorgeous rendition of The Red Queen from Alice’s World by artist Sakizo. 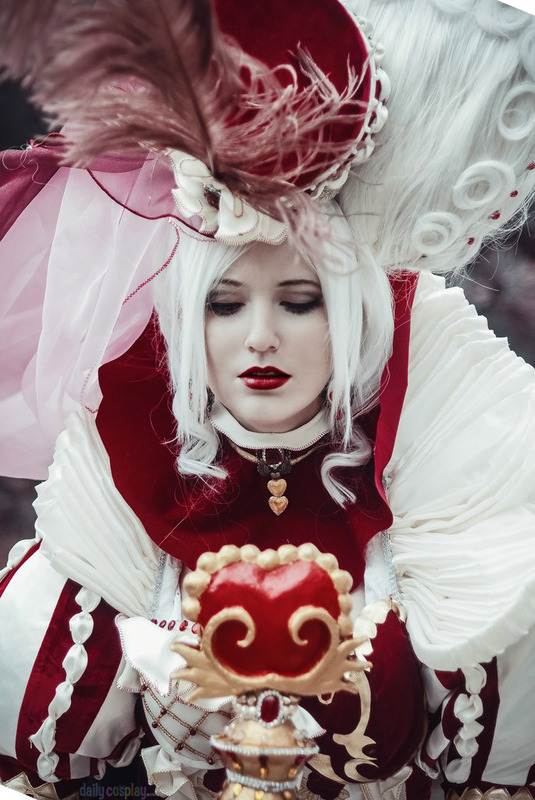 PlatinumEgoist hails from London, England and is currently residing in Moscow, Russia. 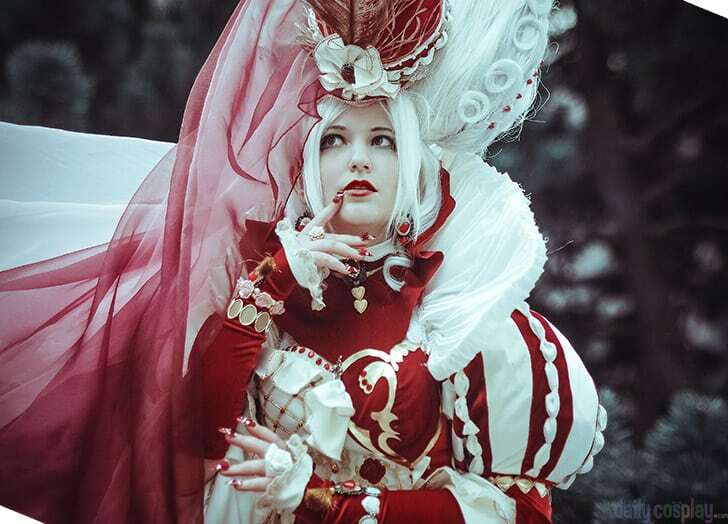 This is definitely a cosplayer to keep your eyes on!